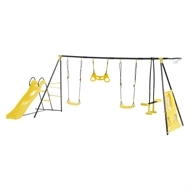 7 Function swing set has all the features of the Swing Slide Climb 6 Function Playset and with the addition of the 1.8m standing slide it gives you all the play accessories and swings you could want. 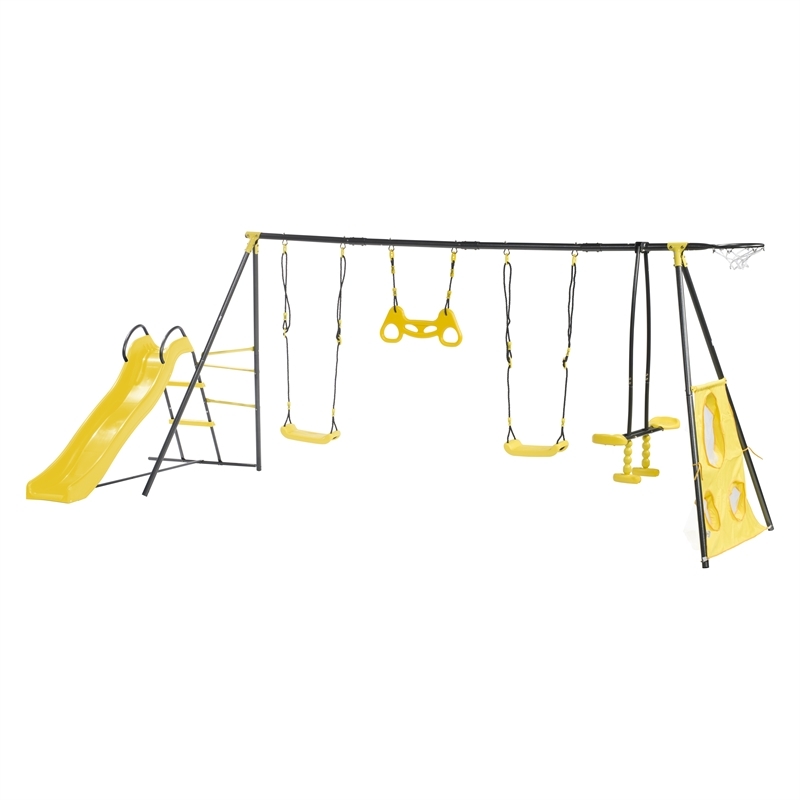 It is ideal for children aged between 3-12 years. 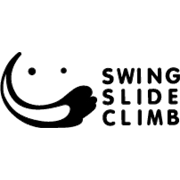 The maximum weight is 50kg per seat.